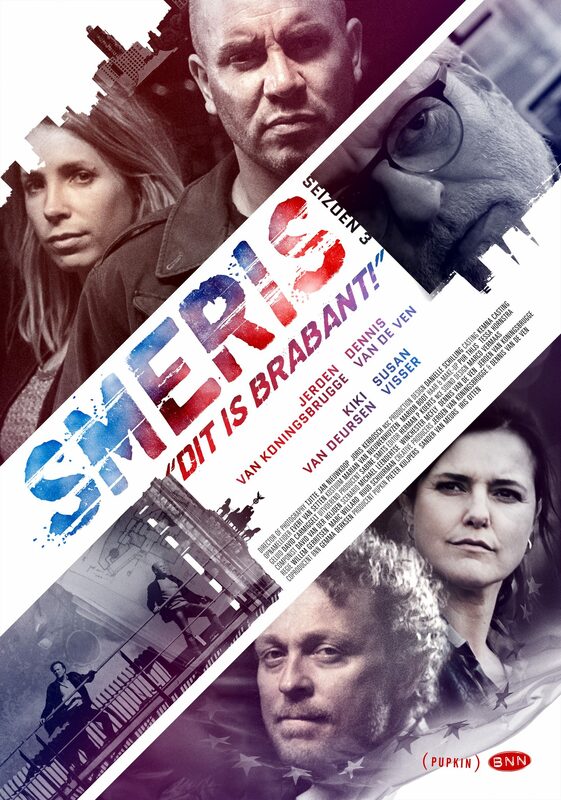 Smeris is a buddy-police-series about cops Willem (Dennis van de Ven) and Theo (Jeroen van Koningsbrugge). 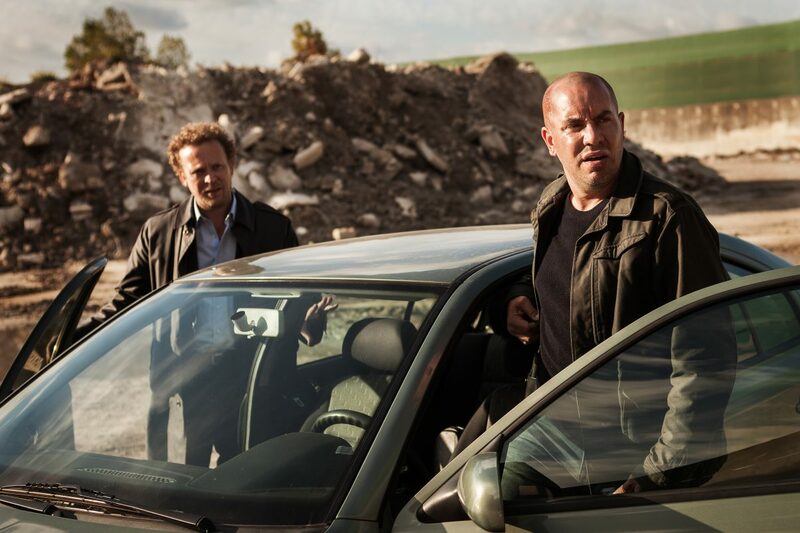 When they are forced to work together, they find out they approach their jobs quite differently. Willem always tries to follow rules and does everything by the book. Theo doesn’t really care about rules or authority and always goes straight for his targets. Smeris shows that the best way often lies somewhere in between.